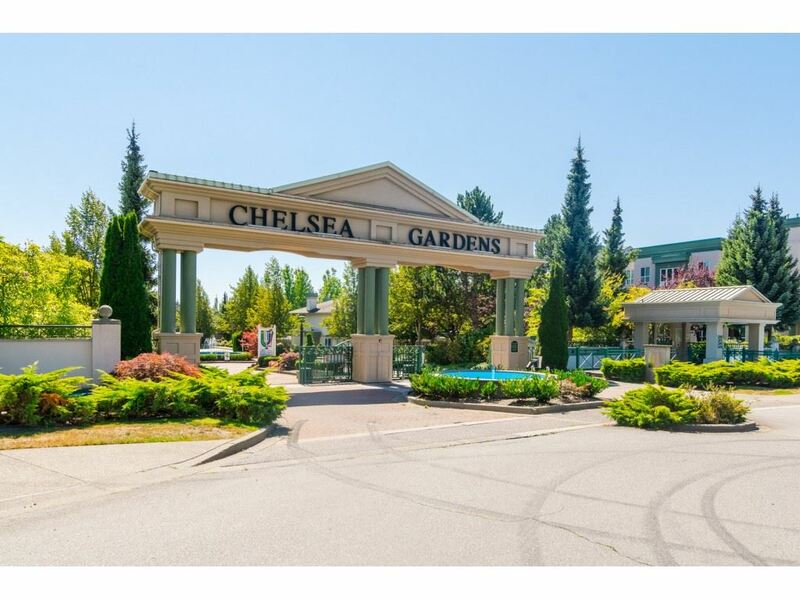 I have listed a new property at 313 13860 70 AVE in Surrey. CHESLEA GARDENS, SAYS IT ALL!! RARE CORNER UNIT FACING COURTYARD. This 2 bed 2 bath unit has WINDOWS ON 2 SIDES. Kitchen with eating area and pantry. NEWER stainless steel appliances and NEW microwave. Laminate flooring throughout. Lots of in unit storage (fits freezer) 2 SUNDECKS. Close to shopping, transit, library. MAINTENANCE FEE INCL: Heat, Hot water, Gas Fireplace, Resident Caretaker, AND WATER PORTION of PROPERTY TAXES. 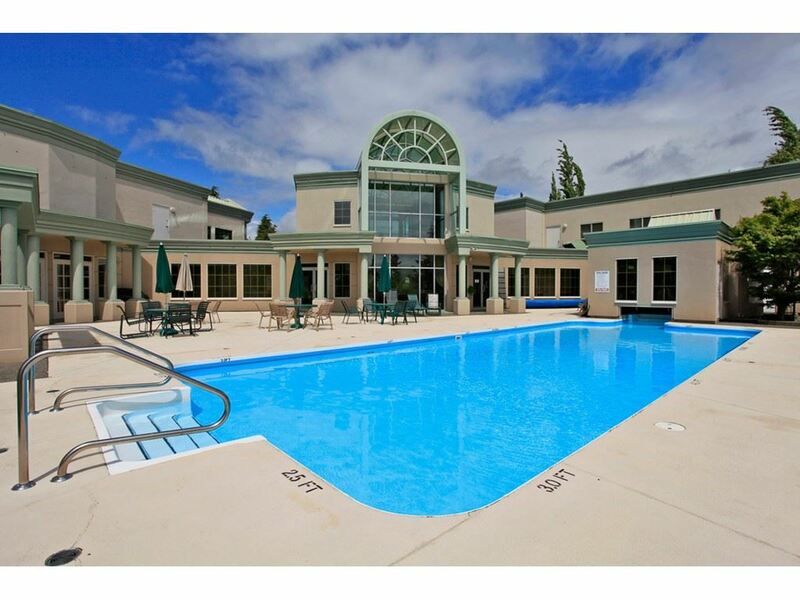 This resort like oasis includes: Stunning Clubhouse, 3 guest suites, English style pub/billiard room, Outdoor pool, Hot tub, Exercise room, Fireside room, Workshop, 24/7 Caretaker. Located on 23 BEAUTIFULLY MANICURED ACRES. THESE UNITS SELL VERY QUICKLY, DON'T WAIT! OPEN HOUSE SAT JUNE 10, 1:00-3.